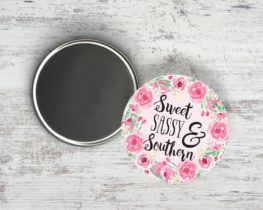 Our magnets are made in the United States. 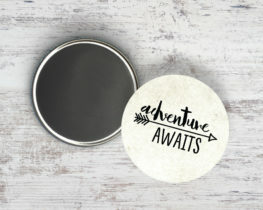 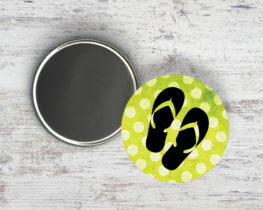 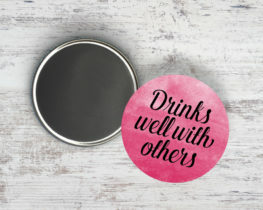 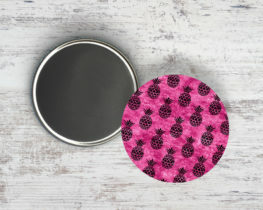 Magnets are 2.25″ in diameter with a magnet backing. 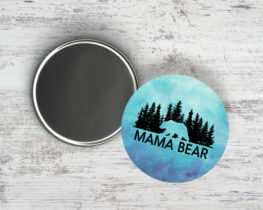 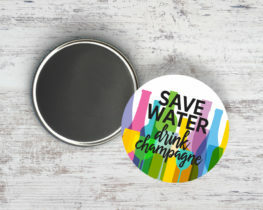 All magnets are printed on premium paper, using premium inks, then covered with protective Mylar and assembled using a professional magnet machine.